Yesterday Matthew Inman (sole proprietor of the generally hilarious webcomic The Oatmeal) put up a post on his site to help raise funds to buy Tesla’s lab, Wardenclyffe Tower, preserve it, and make it into a Tesla Museum. At the time I’m writing this, 10,900 people have committed a total of $480,00 dollars to help make this happen. I think folks who work at libraries, archives and museums need to pay attention to this. In particular, people who work at libraries, archives and museums that have a science and technology focus need to pay attention to this. If you don’t follow The Oatmeal you should, it’s a fun comic. If you do, you’ll know that Inman recently posted a funny and exuberant ode to Nikola Tesla as the geek of all geeks. It’s a story about an obsessive desire to make the world a better place through science and technology. (If you check that story out you should also check out this response from Alex Knapp and Inman’s critique of the critique.) The original cartoon uses Tesla to define what being a geek is. I like the sincerity in this particular quote at the front of it. Geeks stay up all night disassembeling the world so they can put it back together with new features. They tinker and fix things that aren’t broken. Geeks abandon the world around them because they are busy soldering together a new one. For someone who cares about the history of science and technology and the preservation and interpretation the cultural record of science and technology it is neat to see this kind of back and forth happening on the web. With that said, it is unbelievably exciting to see what happens when that kind of geeky-ness can be turned into a firehose of funding to support historic preservation. How is this so amazingly successful? As cultural heritage organizations get into the crowdfunding world it makes a lot of sense to study what about this is working so well. While one might not have the kind of audience Inman has, part of why he has that audience is that he’s a funny guy and he knows how to create something that people want to talk about all over the web. Even the name of the project,Let’s Build a Goddamn Tesla Museum, is funny. It is also participatory in the name alone. He is asking us to be a part of something. He is asking us to help make this happen. Shortly after going up there were posts about this on a range of major blogs. It’s a great story and Inman is already a big deal on the web. Most importantly, Inman’s fans are the kind of people that can get really excited about supporting this particular cause. Aside from that, he publicly called out a series of different organizations that might get involved as sponsors. At least one of which was excited to sign on personally. Aside from getting the folks who were interested to just give money, he also asked them to reach out to the organizations. It just so happened that someone who has both Inman’s email address and the head of Tesla moters was thrileld to have the ouppertunity to connect the dots and help make this thing happen. The project not only mobilizes supporters, it mobilizes people to mobilize supporters and in so doing lets everybody be a part of the story of making this thing happen. Is this just a one off thing? 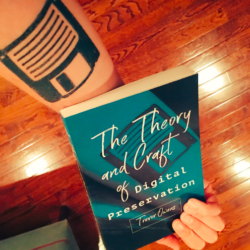 So Inman has been able to turn his web celebratory into a huge boon for a particular cultural heritage site. The next question in my mind is, is this a one time thing? I think there is a good reason to belive that this is actualy replicable in a lot of instances. First off, Inman’s love for science and his audiance’s love for science isn’t an oddity. The web is full of science and tech fans and other web celebratories who might be game for doing this kind of thing to connect with fans and help support worthy causes. Off the top of my head, here are three people I think could and very likely would, be up for this sort of thing for other projects related to scientists and engineers. I would hazzard to guess that Jonathan Coulton fans would be thrilled to support at some archive to accession and digitize and make avaliable parts of Benoit Mandelbrot’s personal papers. Not sure exactly who has those papers but I am sure they are awesome, and I would hazzard to guess that the man who wrote an ode to the Mandelbrot Set and the fans who love it would come out in droves to support preserving his legacy. If you haven’t heard Coulton sing the song take a minute and listen to it. When you get to the end, you find the kind of sincerity about the possibility of science making our world a better place. We can change the world in a tiny way, and that is a message that Coulton’s fans want to hear. It’s really the same message for Inman’s geeks who are taking apart and rebuilding the world with new features. I would similarly hazzard to guess that XKCD fans would follow Randall in any given campaign he wanted to start around a scientist or a technologist. You can see the same enthusiasm for science and technology in a lot of the XKCD comics. Here are a few of my favorites. For a sense of what people will do based on XKCD comics I would suggest reading the section on “Inspired Activities” on XKCD’s Wikipedia article. 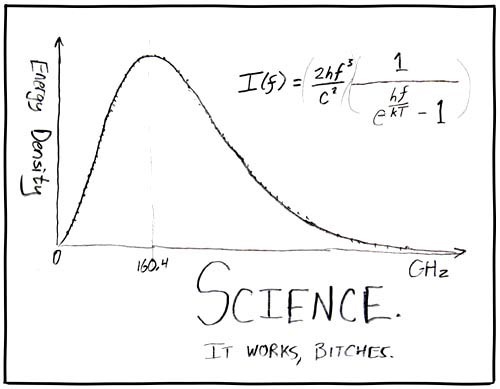 For starters, there is the ever popular “Science: It Works” comic. For a specific example of actual scientists check out this Zombie Curie comic. 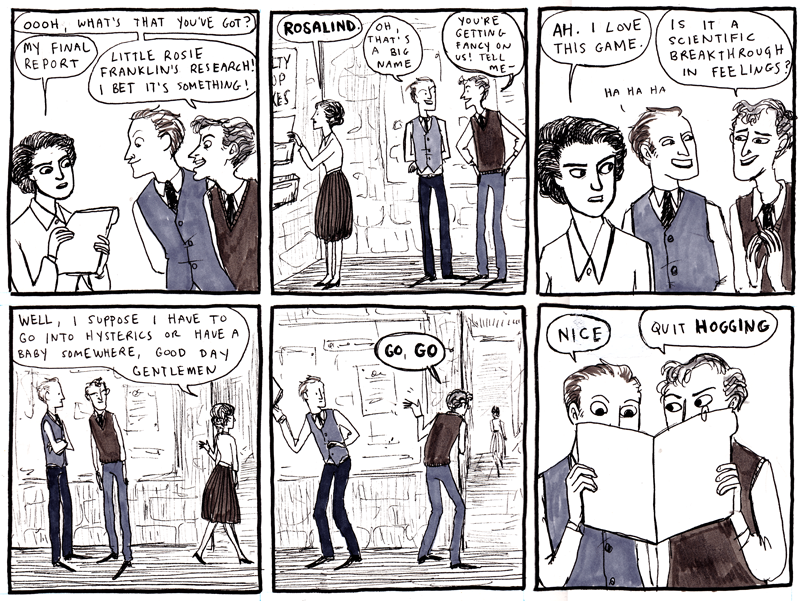 Kate Beaton makes funny, clever, and rather nice looking historical comics. 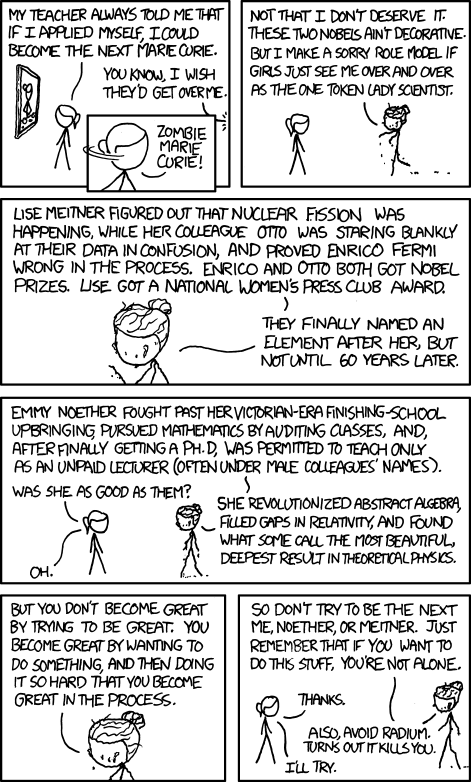 Many of those comics, like the comic about Rosalind Franklin below, are about scientists. I would hazard to guess that her fans would follow her to support these kinds of projects as well. So these were just a few examples of other folks that I think could potentially pull this kind of thing off. I could also imagine all three being up for this sort of thing. In all three cases, you have geeks who have been able to do their long tail thing and find the other folks that geek out about the same kinds of things. As a result, I think we could be looking at something that has the makings of a model for libraries, archives and museums to think about. Who has an audience and the idealism to help champion your cause? The web is full of people who care about science. Just take a look at what happened when someone remixed Carl Sagan’s cosmos into a song. There are some amazing people out there making a go of a career by targeting geeky niches on the web. If they are up for helping, I think they have a lot to offer. I’m curious to hear folks thoughts about how these kinds of partnerships might be brokered. What can we do to help connect these dots? To sum up my series of posts on different considerations for crowdsourcing in cultural heritage projects I thought it would be helpful to lay out a set of questions to ask when developing or evaluating projects. I think if a project has good answers to each of these four genres of questions it is well on its way toward success. How could we use human judgment to augment computer processable information? What parts of a given task can be handled through computational processing and which cant and of those parts that can’t can we create structured tasks that allow people to do this work? It would be a waste of the public’s time to invite them in to complete a task that a computer could already complete. The value human computation offers is the question of how the unique capabilities of people can be integrated into systems for the creation of public goods. How could we empower and consult with the people who care about this? What models of user moderation and community governance do we need to incorporate? Unlike human computation, the goal here is not users ability to process information or make judgments but their desire to provide their opinion. Here the key issues involve finding ways to also invite users to help define and develop norms and rules for participation. 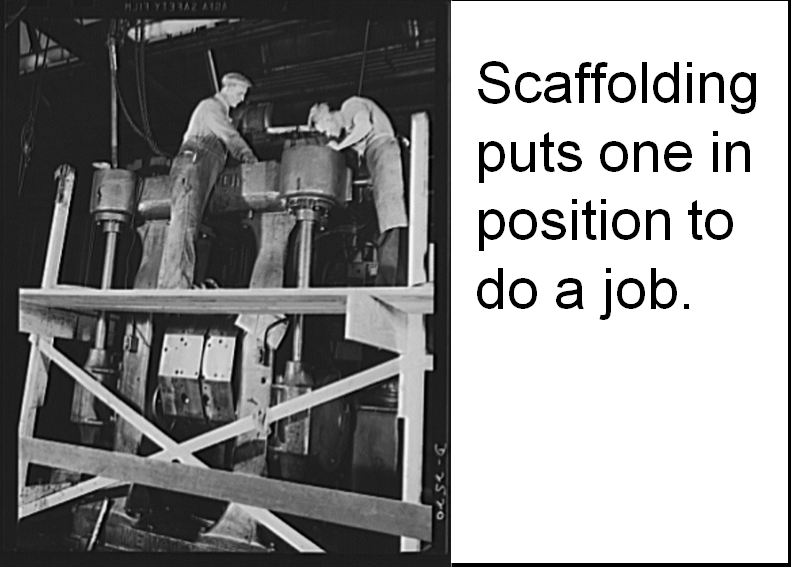 How can our tools act as scaffolds to help make the most of users efforts? What expertise can we embed inside the design of our tools to magnify our users efforts? How can our tools put a potential user in exactly the right position with the right just in time knowledge to accomplish a given activity? All of these questions require us to think about amplifying the activity and work of participants through well designed tools. In a sense, these questions are about thinking through the interplay of the first two issues. Whose sense of purpose does this project connect to? What identities are involved? What kinds of people does this matter to and how can we connect with and invite in the participation of those people? Are we clearly communicating what the sense of purpose is in a way that the users we are trying to work with will understand? I think it is critical that cultural heritage projects that engage in crowdsourcing do so by connecting to our sense of purpose and I would strongly suggest that projects think about articulating the sense of purpose that a given project connects to when developing user personas and that that sense of purpose should be evident in the way a project is presented and described to the public. Along with these questions I figured I would share a list of different kinds of projects I consider to be crowdsourcing projects in the cultural heritage domain. I’ve only included projects that I think are doing some of these things very well and I have also tried to list out a diverse set of different kinds of projects. 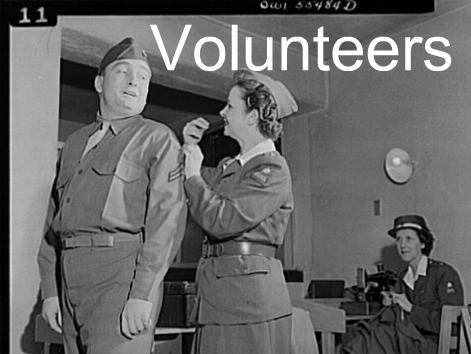 Where citizen archivists can tag, transcribe, edit articles, upload scans, and participating in contests all related to the records of the US National Archives. User’s correct ocr’ed newspaper, upload images, tagged items, post comments and add lists. Old Weather invites you to help reconstruct the climate by transcribing old weather records from ships logs. Interactive project that allows the user to participate in a large-scale project of research: classifying millions of images of galaxies found in the Sloan Digital Sky. The UK Soundmap, invited people to record the sounds of their environment, be it at home, work or play. A place where you can help museums describe their collections by applying keywords, or tags, to objects. My thinking on these issues has been shaped by a range of different talks, presentations and papers. The list below is more of a greatest hits than a comprehensive bibliography. Ahn, L. von. (2006). Human Computation. Google TechTalks. Clark, A. (2008). Supersizing the Mind: Embodiment, Action, and Cognitive Extension. Oxford University Press, USA. deterding, sebastian. (2011, February 19). Meaningful Play: Getting Gamification Right. Ford, P. (2011, January 6). The Web Is a Customer Service Medium (Ftrain.com). 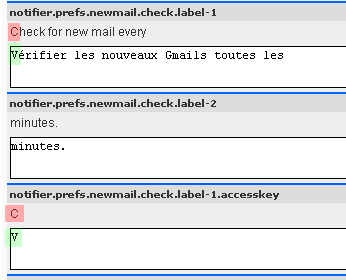 Gee, J. P. (2000). Identity as an analytic lens for research in education. Review of research in education, 25(1), 99. Gee, James Paul. (2003). What Video Games Have to Teach Us About Learning and Literacy (New Ed.). Palgrave Macmillan. Hutchins, E. (1995). How a Cockpit Remembers Its Speed. Cognitive Science, 19, 288, 265. Juul, J. (2011, April 2). 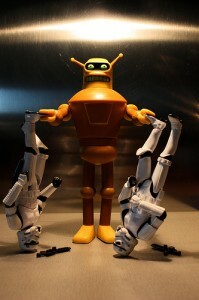 Gamification Backlash Roundup. The Ludologist. Oomen, J., & Aroyo, L. (2011). 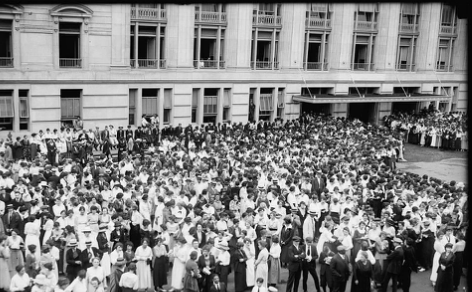 Crowdsourcing in the cultural heritage domain: Opportunities and challenges. Proceedings of the 5th International Conference on Communities and Technologies (pp. 138–149). Libraries, archives and museums have a long history of participation and engagement with members of the public. In my last post, I charted some problems with terminology, suggesting that the cultural heritage community can re-frame crowdsourcing as engaging with an audience of committed volunteers. In this post, get a bit more specific about the two different activities that get lumped together when we talk about crowdsourcing. I’ve included a series of examples and a bit of history and context for good measure. For the most part, when folks talk about crowdsourcing they are generally talking about two different kinds of activities, human computation and the wisdom of crowds. Human Computation is grounded in the fact that human beings are able to process particular kinds of information and make judgments in ways that computers can’t. To this end, there are a range of projects that are described as crowdsourcing that are anchored in the idea of treating people as processors. The best way to explain the concept is through a few examples of the role human computation plays in crowdsourcing. ReCaptcha is a great example of how the processing power of humans can be harnessed to improve cultural heritage collection data. 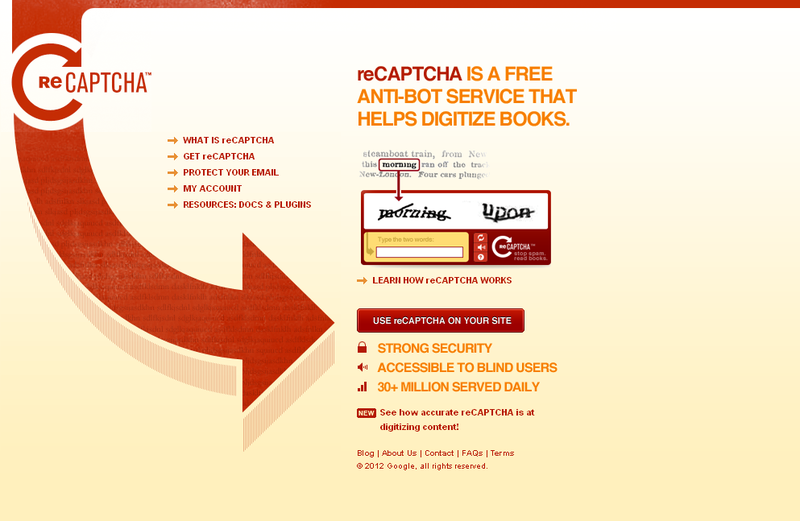 Most readers will be familiar with the little ReCaptcha boxes we fill out when we need to prove that we are in fact a person and not an automated system attempting to login to some site. Our ability to read the strange and messed up text in those little boxes proves that we are people, but in the case of ReCaptcha it also helps us correct the OCR’ed text of digitized New York Times and Google Books transcripts. 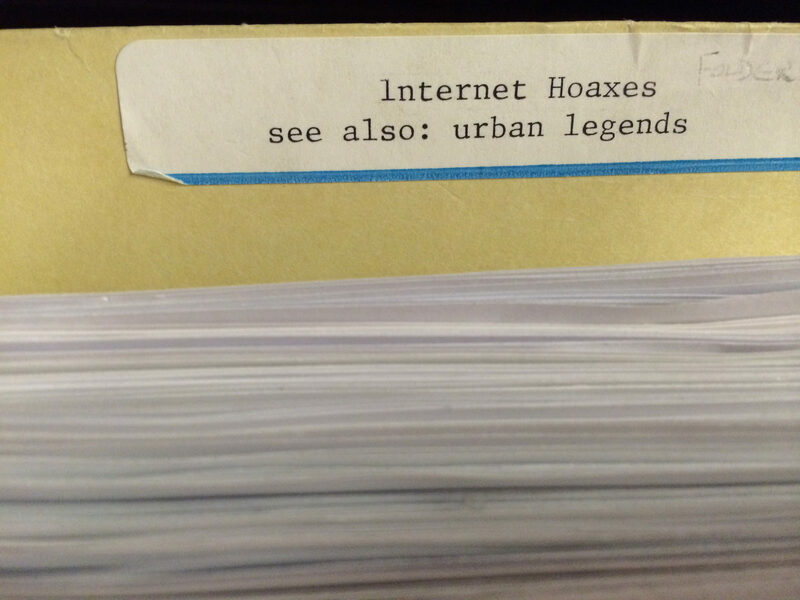 The same capability that allows people to be differentiated from machines is what allows us to help improve the full text search of the digitized New York Times and Google Books collections. The principles of human computation are similarly on display in the Google Image Labeler. From 2006-2011 the Google image labeler game invited members of the public to describe and classify images. For example, in the image below a player is viewing an image of a red car. Somewhere else in the world another player is also viewing that image. Each player is invited to key in labels for the image, with a series of “off-limits” words which have already been associated with the image. Each label I can enter which matches a label entered by the other player results in points in the game. The game has inspired an open source version specifically designed for use at cultural heritage organizations. The design of this interaction is such that, in most cases, it results in generating high quality description of images. Both the image labeler and ReCaptcha are fundamentally about tapping into the capabilities of people to process information. 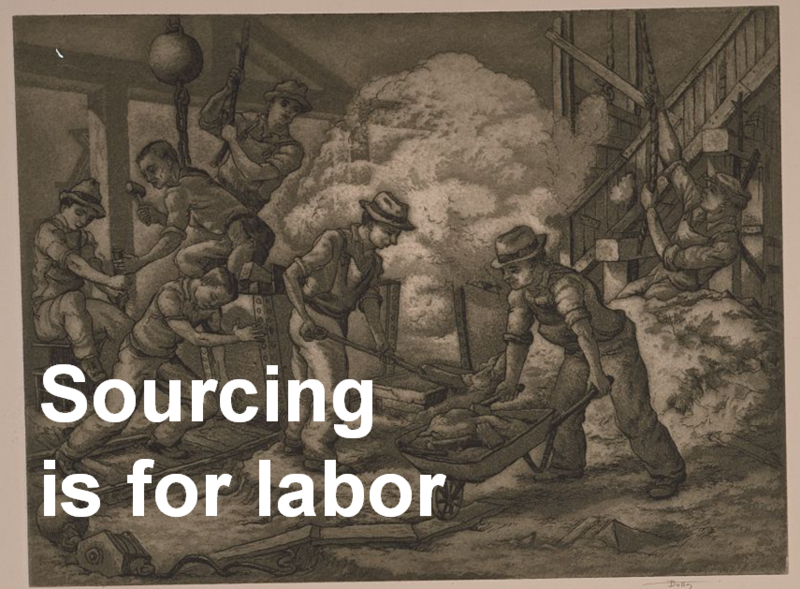 Where I had earlier suggested that the kind of crowdsourcing I want us to be thinking about is not about labor, these kinds of human computation projects are often fundamentally about labor. This is most clearly visible in Amazon’s Mechanical Turk project. 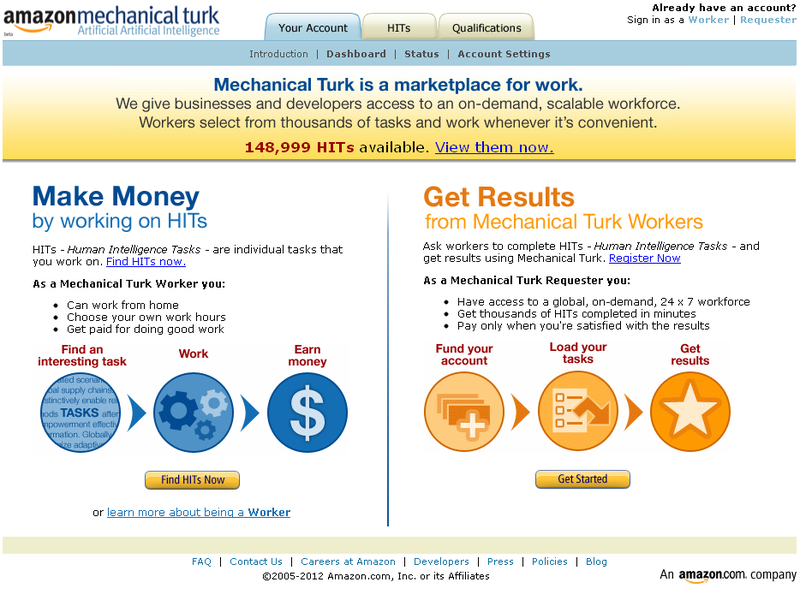 While there are legitimate concerns about the potentially exploitive properties of projects like Mechanical Turk, it is important to realize that many of the same human computation activities which one could run through Mechanical Turk are not really the same kind of labor when they are situated as projects of citizen science. For example, Galaxy Zoo invites individuals to identify galaxies. 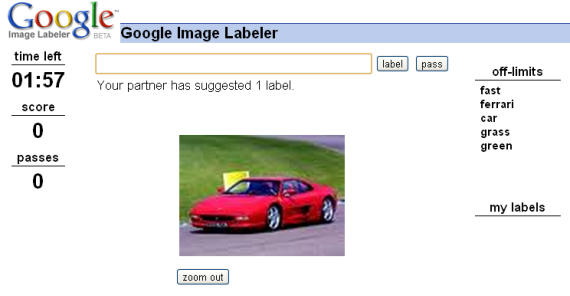 The activity is basically the same as the Google image labeler game. Users are presented with an image of a galaxy and invited to classify it based on a simple set of taxonomic information. While the interaction is more or less the same the change in context is essential. 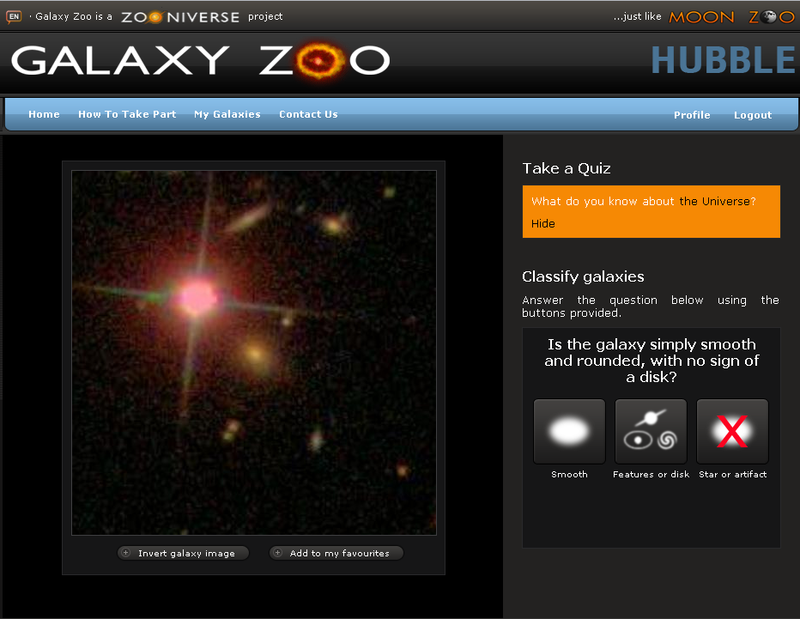 Galaxy Zoo invites amateur astronomers to help classify images of galaxies. While the image identification task here is more or less the same as the image identification tasks previously discussed, at least in the early stages of the project, this site often gave amateur astronomers the first opportunity to see these stellar objects. These images were all captured by a robotic telescope, so the first galaxy zoo participants who looked at these images were actually the first humans ever to see them. Think about how powerful that is. 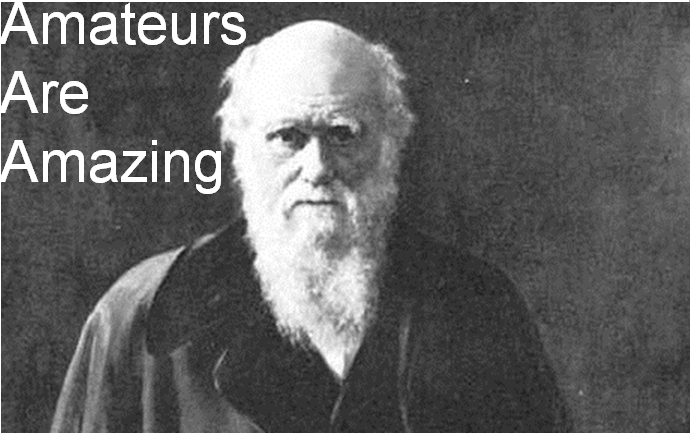 In this case, the amateurs who catalog these galaxies did so because they want to contribute to science. Beyond engaging in this classification activity, the Galaxy Zoo project also invites members to discuss the galaxies in a discussion forum. This discussion forum ends up representing a very different kind of crowdsourcing, one based not so much on the idea of human computation but instead on a notion which I refer to here as the wisdom of crowds. The Wisdom of Crowds comes from James Surowiecki’s 2004 grandiosely titled book, The Wisdom of Crowds: Why the Many Are Smarter Than the Few and How Collective Wisdom Shapes Business, Economies, Societies and Nations. In the book, Surowiecki talks about a range of examples of how crowds of people can create important and valuable kinds of knowledge. Unlike human computation, the wisdom of crowds is not about highly structured activities. In Surowiecki’s argument, the wisdom of crowds is an emergent phenomena resulting from how discussion and interaction platforms, like wikis, enable individuals to add and edit each other’s work. 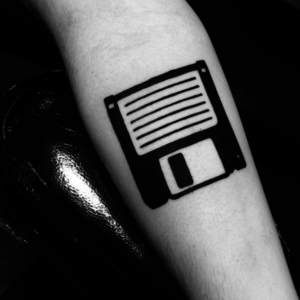 Why wasn’t I consulted,” which I abbreviate as WWIC, is the fundamental question of the web. It is the rule from which other rules are derived. Humans have a fundamental need to be consulted, engaged, to exercise their knowledge (and thus power), and no other medium that came before has been able to tap into that as effectively. He goes on to explain a series of projects that succeed because of their ability to tap into this human desire to be consulted. If you tap into the human need to be consulted you can get some interesting reactions. Here are a few: Wikipedia, StackOverflow, Hunch, Reddit, MetaFilter, YouTube, Twitter, StumbleUpon, About, Quora, Ebay, Yelp, Flickr, IMDB, Amazon.com, Craigslist, GitHub, SourceForge, every messageboard or site with comments, 4Chan, Encyclopedia Dramatica. Plus the entire Open Source movement. Each of these cases tap into our desire to respond. Unlike other media, the comments section on news articles, or our ability to sign-up for an account and start providing our thoughts and ideas on twitter or in a tumblr is fundamentally about this desire to be consulted. The logic of Why Wasn’t I Consulted is evident in one of my favorite XKCD cartoons. 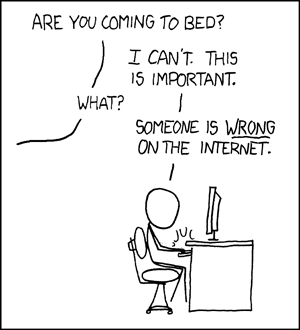 In Duty Calls we find ourselves compelled to stay up late and correct the errors of other’s ways on the web. In Ford’s view, this kind of compulsion, this need to jump in and correct things, to be consulted, is something that we couldn’t do with other kinds of media and it is ultimately one of the things that powers and drives many of the most successful online communities and projects. Returning to the example from Galaxy Zoo, where the carefully designed human computation classification exercise provides one kind of input, the projects very active web forums capitalize on the opportunity to consult. Importantly, some of the most valuable discoveries in the Galaxy Zoo project, including an entirely new kind of green colored galaxy, were the result of users sharing and discussing some of the images from the classification exercise in the open discussion forums. To some extent, you can think about human computation and the wisdom of crowds as opposing polls of crowdsourcing activity. I have tried to sketch out some of what I see as the differences in the table below. When reading over the table, think about the difference between something like the Google Image Labler for human computation and Wikipedia for the wisdom of crowds. The former is a sophisticated little tool that prompts us to engage in a highly structured task for a very brief period of time. It comes with almost no time commitment, and there is practically no social interaction. The other player could just as well be computer for our purposes and the rules of the game are strictly moderated by the technical system. In contrast, something like Wikipedia makes use of, at least from the user experience side, a rather simple tool. Click edit, start editing. While the tool is very simple the nature of our task is huge and open-ended, help write and edit an encyclopedia of everything. While you can do just a bit of Wikipedia editing, it’s open-ended nature invites much more long-term commitment. Here there is an extensive community building process that results in the social development and negotiation of rules and norms for what behavior is acceptable and what counts as inside and outside the scope of the project. To conclude, I should reiterate that we can and should think about human computation and the wisdom of crowds not as an either or decision for crowdsourcing but as two components that are worth designing for. As mentioned earlier, Galaxy Zoo does a really nice job of this. 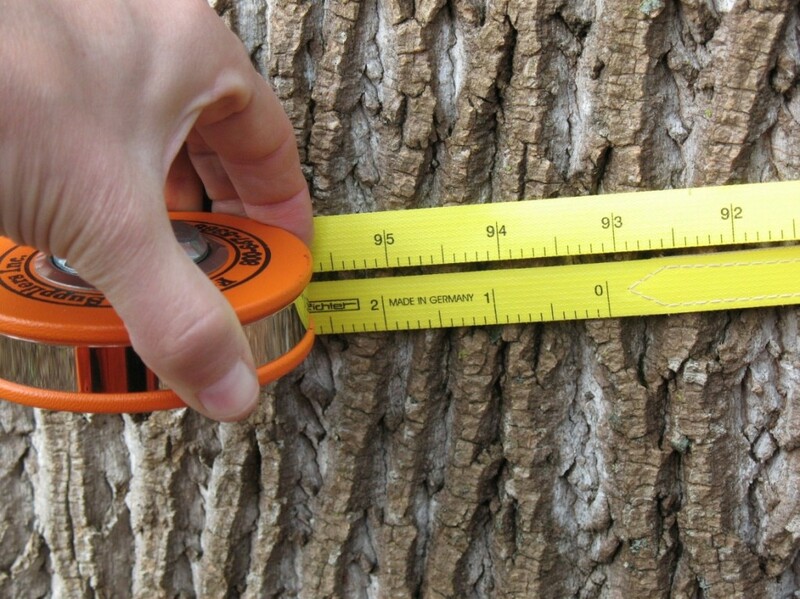 The image label game is quick, simple and discrete and generates fantastic scientific data. Beyond this, the open web forum where participants can build community through discussion of the things they find brings in the depth of experience possible in the wisdom of crowds. In this respect, Galaxy Zoo represents the best of both worlds. It invites anyone interested to play a short and quick game and if they want to they can stick around and get much more deeply involved, they can discuss and consult and in the process actually discover entirely new kinds of galaxies. I think the future here is going to be about knowing what parts of a crowdsourcing project are about human computation and which parts are about the wisdom of crowds and getting those two things to work together and reinforce each other. In my next post I will bring in a bit of work in educational psychology that I think helps to better understand the psychological components of crowdsourcing. Specifically, I will focus in on how tools serve as scaffolding for action and on contemporary thinking about motivation.